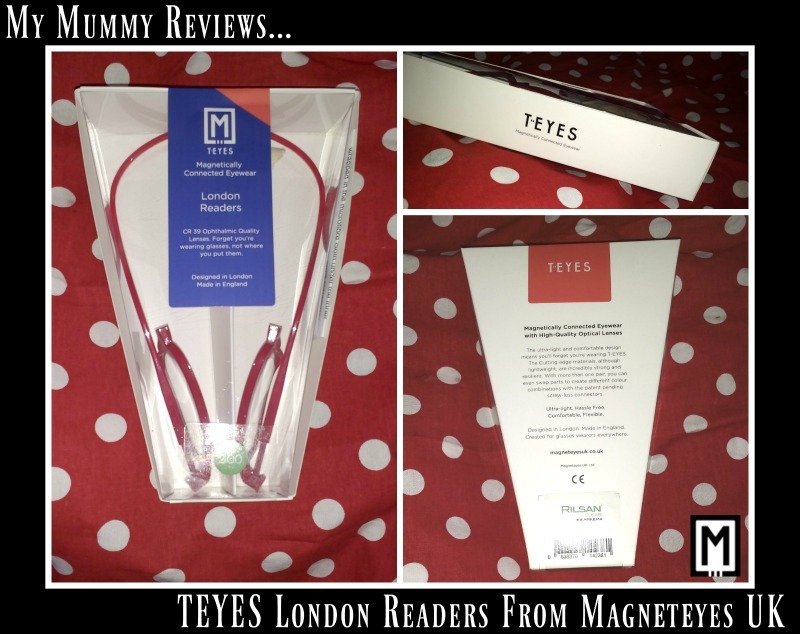 Review Of TEYES London Readers Magnetic Front Connection Glasses From Magneteyes. My Mum wears glasses for reading and using the computer but she is forever losing them! She forgets where she has put them down and then can’t find them when she needs them….but not any more though! 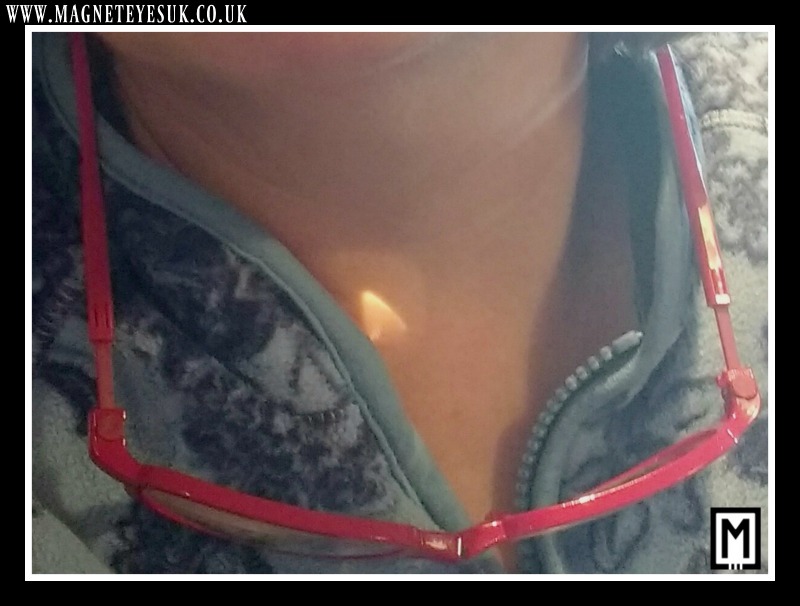 She was sent a free pair of TEYES London Readers to review from Magneteyes and she now wears them round her neck when not in use and then she knows exactly where they are when she needs them! Magneteyes are a London based company that has has been in the business of selling magnetic front connection glasses in the UK for over 10 years! They now manufacture their own ‘TEYES’ (pronounced “Ties”) brand of ultra-lightweight front connection glasses here in the UK and you can buy them on their website www.magneteyes.co.uk. Their aim is to bring a new level of quality to the magnetic eye wear market at a reasonable price….. each pair of reading glasses is just £34.99 with free delivery and if you would prefer the glasses as prescription glasses then they are from £49.99 with free delivery. TEYES frames are made from extremely strong, eco-friendly materials (Rilsan® Clear) so will not break even if you tie the head band into a knot! TEYES glasses magnetically fasten across the bridge of the nose. When not in use they hang conveniently around your neck using a slim headband. 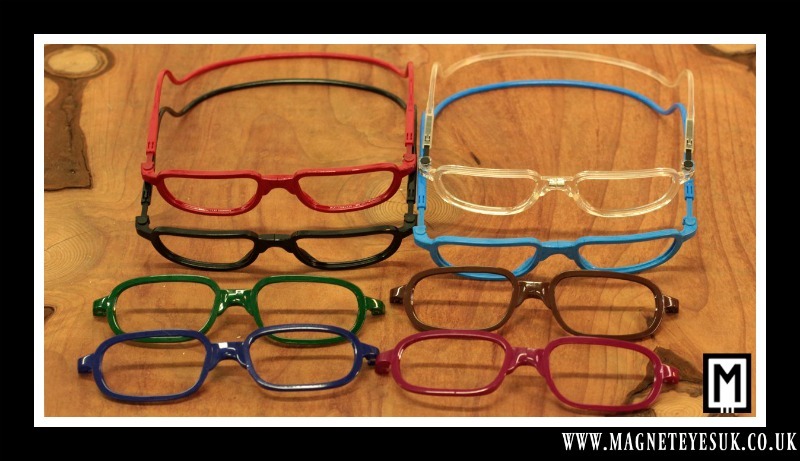 TEYES are made with a patent pending screwless system which means that if you buy a couple of pairs of their glasses you can mix and match colours to change and personalise your TEYES. 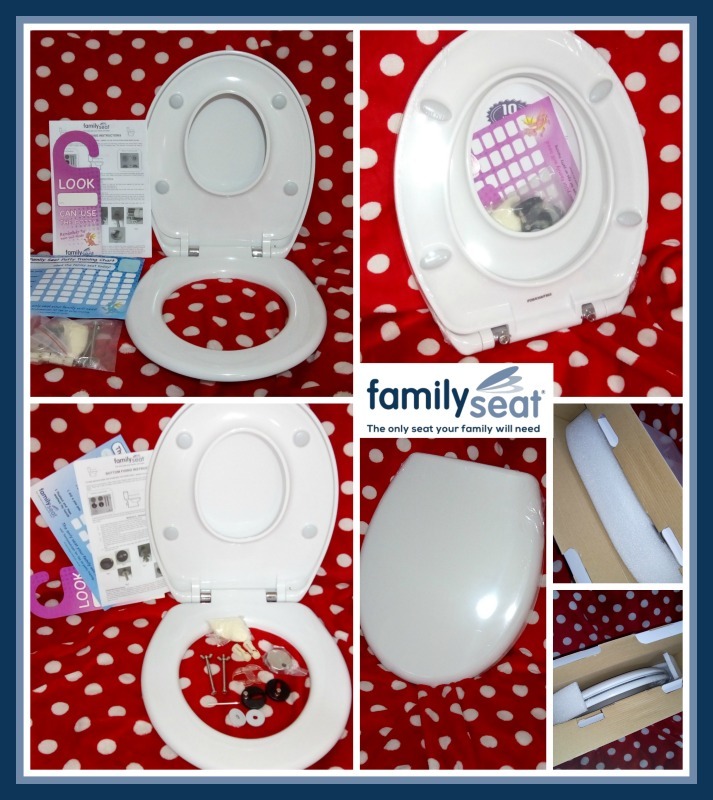 They are available in Red, Black, Blue, Clear and White. The TEYES are more money than the reading glasses that she normally buys but until now what was the point in her investing in a nice pair of reading glasses when she always loses them?! 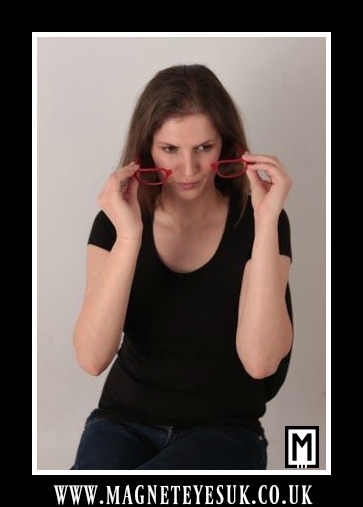 With the TEYES London Readers she is less likely to lose them so then she wouldn’t mind treating herself in the future to a nice pair of TEYES fashionable glasses that are light-weight and easy to wear. She’s very lucky though because they kindly gifted her this pair for review so she could try them out. Thank you Magneteyes! I think it is great that you can also have the TEYES made up with prescription lenses because they work out very affordable starting at just £49.99 including delivery for a pair of prescription glasses! (Please note that they can fill most single vision prescriptions for the low price of £49.99 including the frame. However if your prescription requires more complicated lenses then they will contact you to let you know the extra charge.) With their prescription glasses you also have the option of paying extra to have an anti-scratch coating or an anti-reflective coating. (£15 each coating or both the coatings for £25). 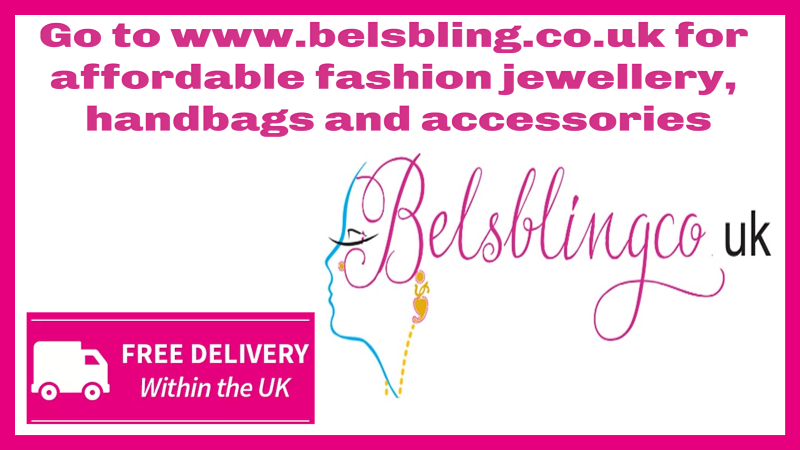 Also you know that they are a great British brand when you hear that their glasses have been used in the Ab Fab movie! Claudia Bing played by Celia Imrie wore a pair of sky blue TEYES in the film. How fantastic is that! 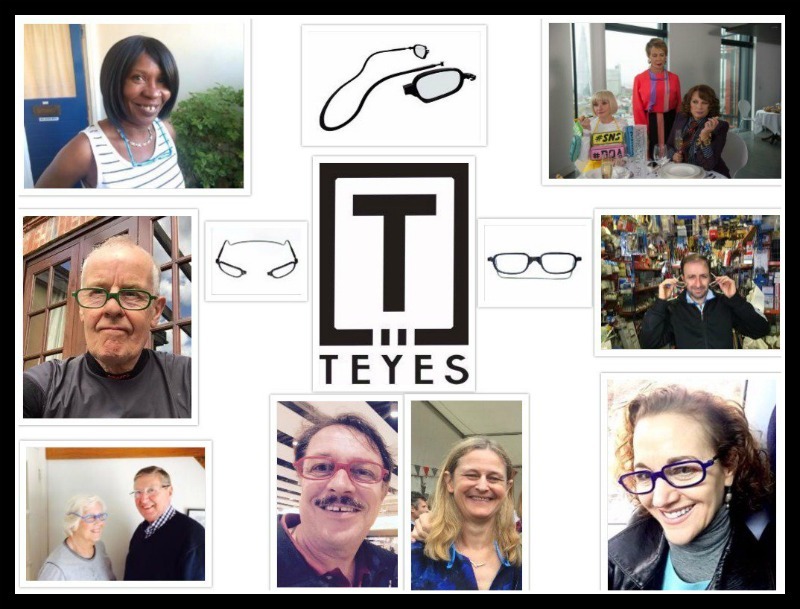 If you would like to place an order for some new reading or prescription glasses then I recommend you have a read of their article ‘Why Buy TEYES?‘ and then visit their website on this link >> http://www.magneteyesuk.co.uk to place your order. 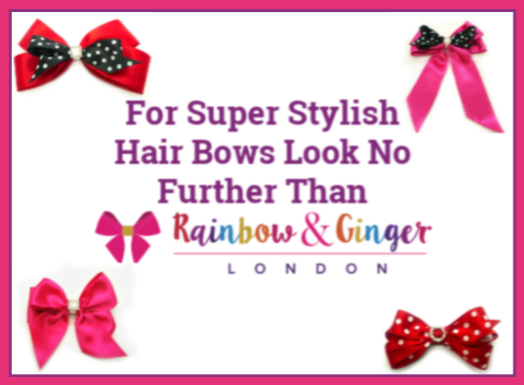 You can contact the Magneteyes team on +44 (0) 207 931 7541 or you can message them here > http://www.magneteyesuk.co.uk/pages/contact-us – if you have any questions prior to ordering. It would be a good idea to follow them on social media because then you can hear about their latest offers and news. They are on Facebook and Twitter.